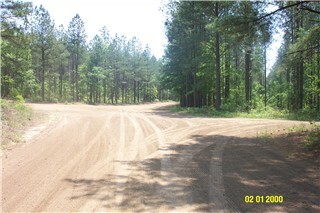 Pine Ridge offers a wide variety of amenities. 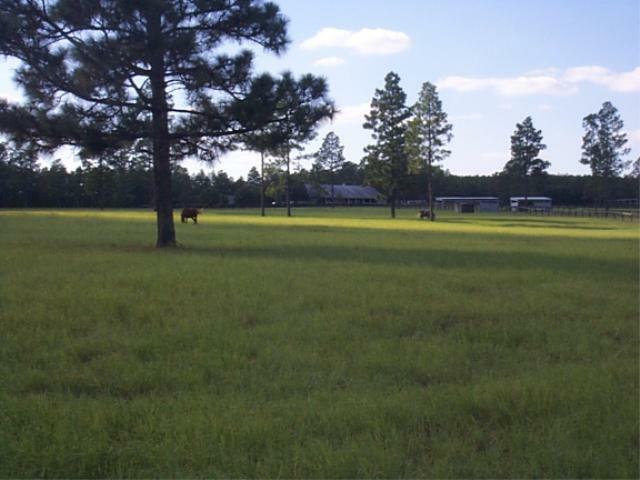 Our safe fencing, well built run-in sheds, sturdy stalls, and our convenient, automatic field waterers, give our cutomers piece of mind in knowing their horses have the best of everything! 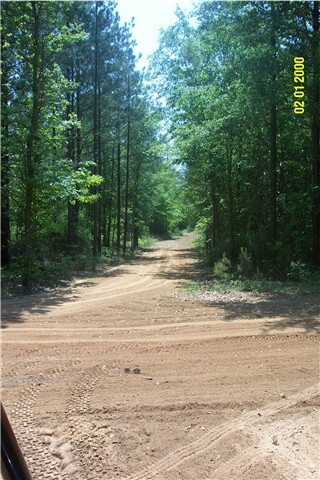 Our well designed isle-ways, hills, tracks and trails make conditioning a breeze. 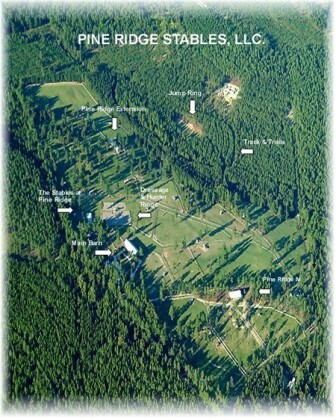 Three rings accommodate dressage enthusiasts, hunters or jumpers. Two rings have lights for evening rides. Enjoy trail riding on one of our many conditioned trails. Some cross country jumps available. 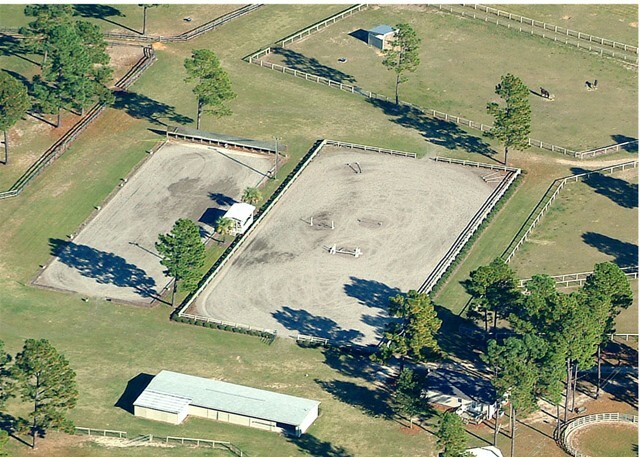 Large 20m X 60m Dressage Arena.